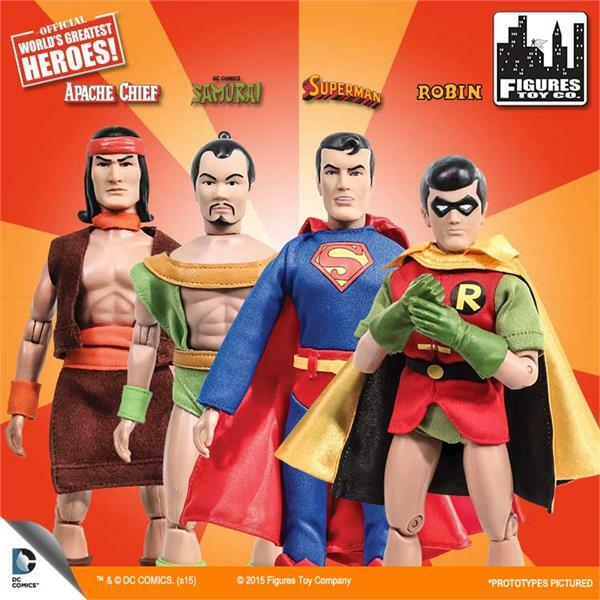 DC Universe action figures....not all officially "Super Friends", but the line up is pretty complete. Oh man, Apache Chief. Had no idea such a figure existed. 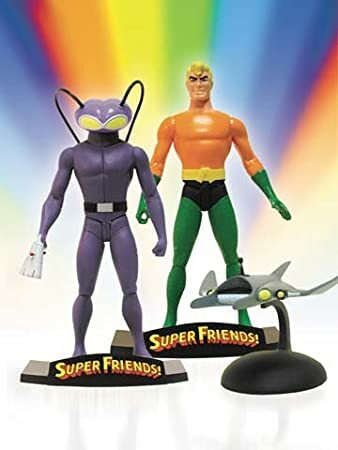 Figures Toy Company is releasing an official set of Super Friends and Legion of Doom figures. 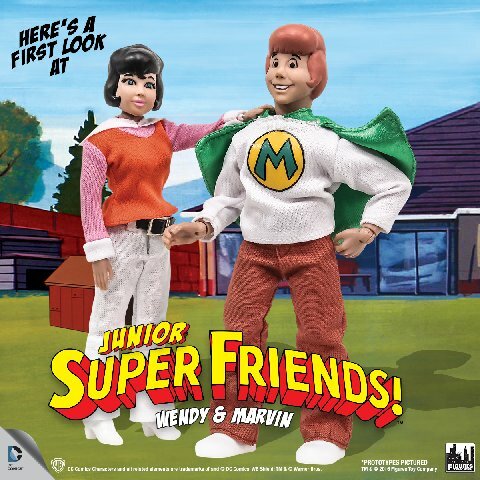 The line up will include characters who have never been figures before, Wendy & Marvin & Wonderdog. Bottom, L to R: Cyborg, Wonder Twins, Aquaman, Robin, Batman, Wonder Woman, Superman. 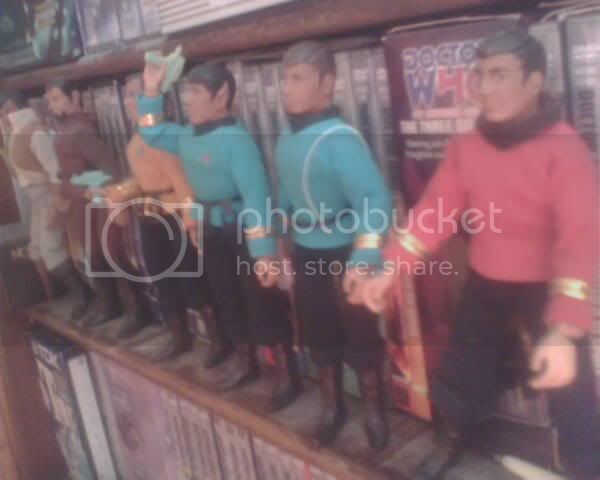 This is a shot of the front of the carrying case for the Figures Toy Company figures/dolls, which are similar to the Mego dolls from the past. 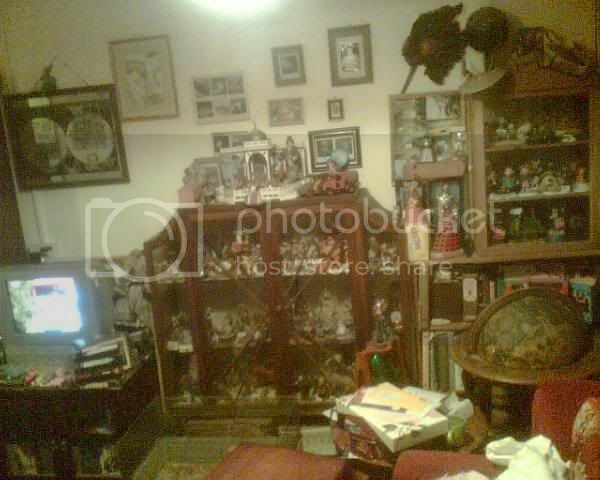 This shot includes all the SF dolls to be made. So far we're just missing Hawkman. 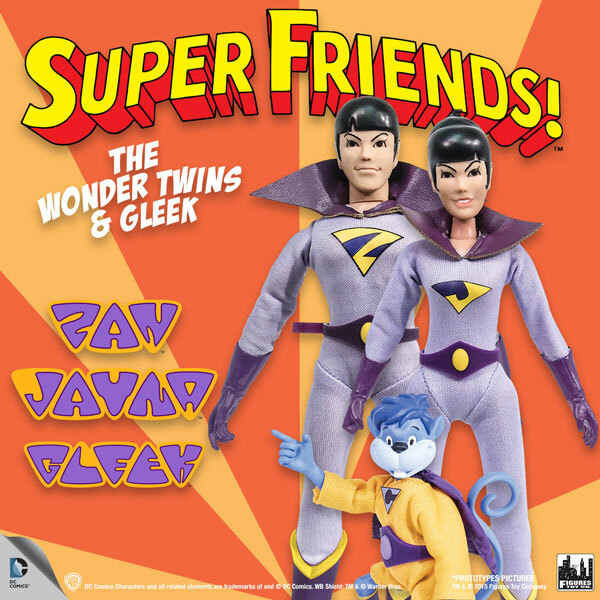 Are you collecting the Retro-Mego Super Friends figures from Figures Toy Company? 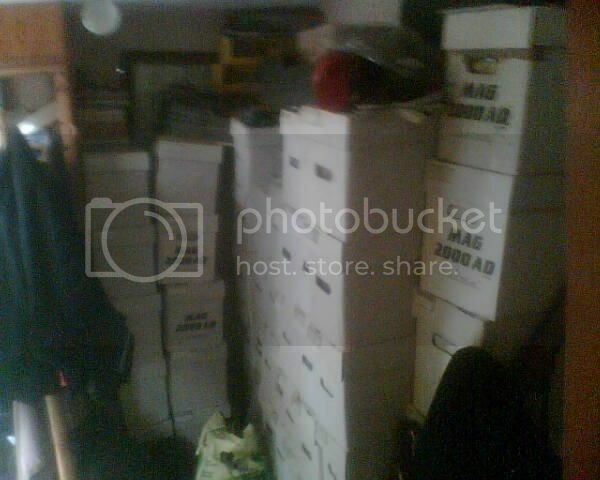 Yup, that's what I'm collecting! 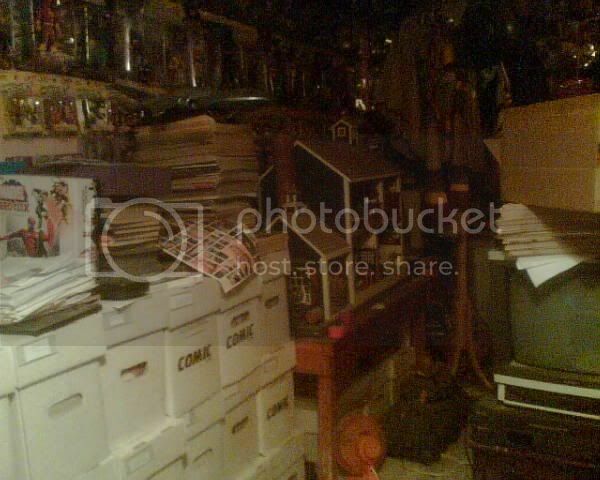 I've got a few of the LoD as well, but don't have a pic of them. 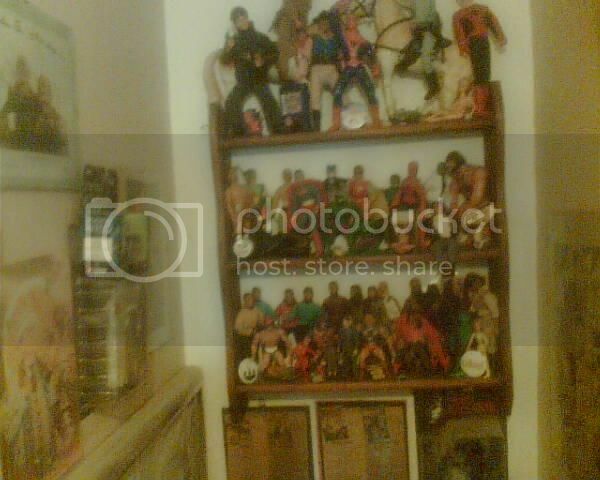 Do you ever check out the Mego Museum forums? There's lots of FTC chatter there plus announcements, previews, etc. Oh yeah, I check there. I also follow them on Facebook, so I see all the announcements. 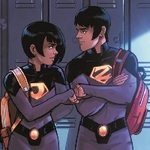 In 2009 Mattel put out an exclusive package with San Diego Comic Con, the Wonder Twins pack you saw in my pics. 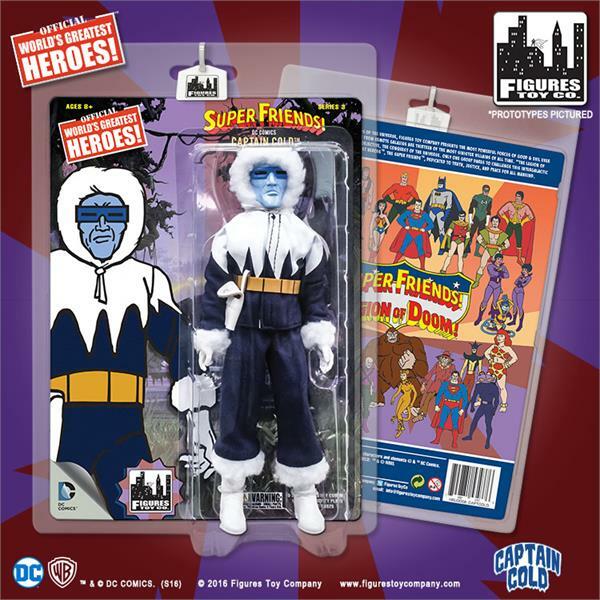 After the success of the Twins, in 2011 Mattel released DC Universe Wave 18, which became known as the "Super Friends" wave. 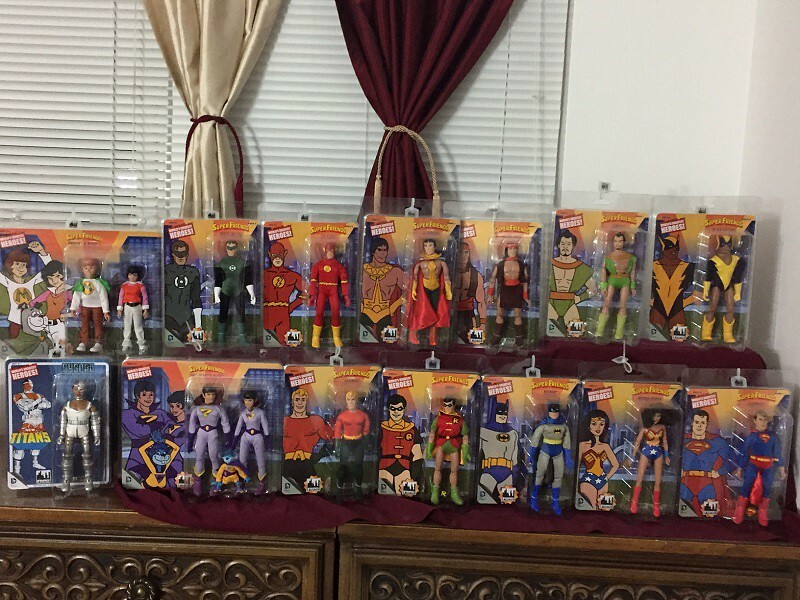 The set included Black Vulcan, Samurai, El Dorado, Toyman, Capt. Boomerang, and Bronze Tiger. 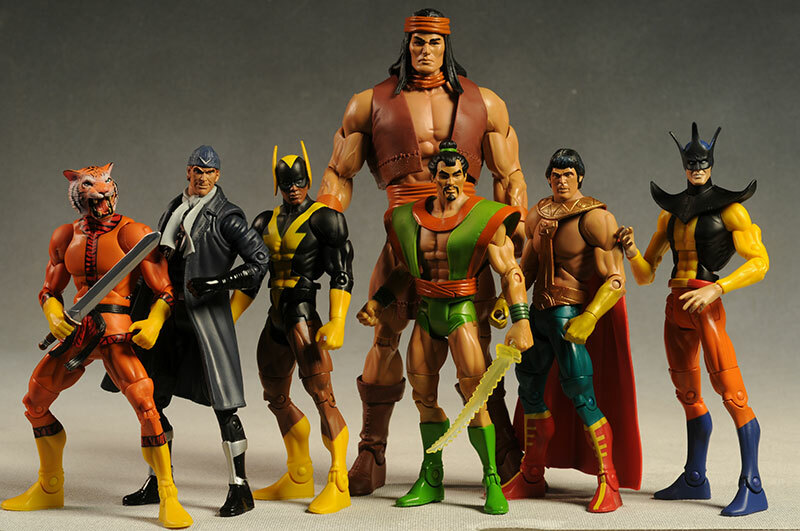 Apache Chief was the "collect and connect" figure, meaning each of the 6 figures had one piece of Apache Chief, and you put him together after you got them all. This wave of figures was the most mixed reviewed by fans. 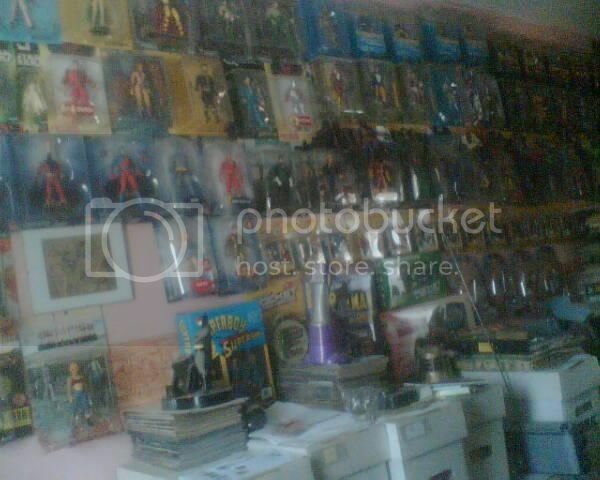 Comic fans wanted other figures that they were waiting for. 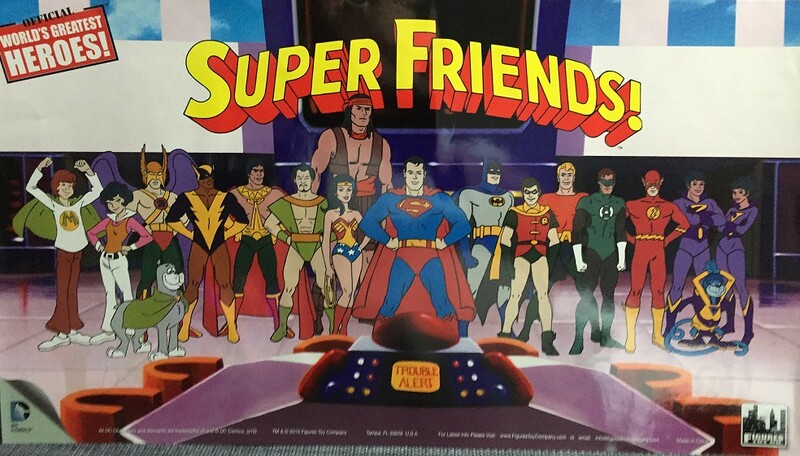 Super Friends fans were excited to finally have figures of the TV characters they grew up with. 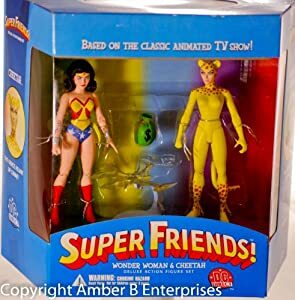 surprised you don't have the Superfriends Action Figure box sets? Very little anymore, as I have just about everything I want. 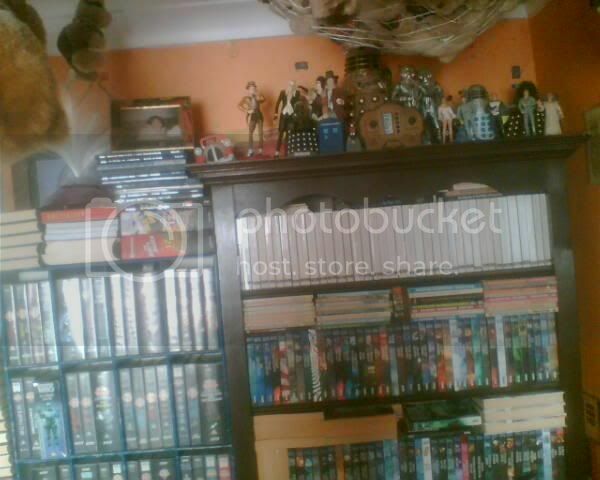 But my collection generally consists of '80s action figures and robot toys, as well as newer series that remind me of them. 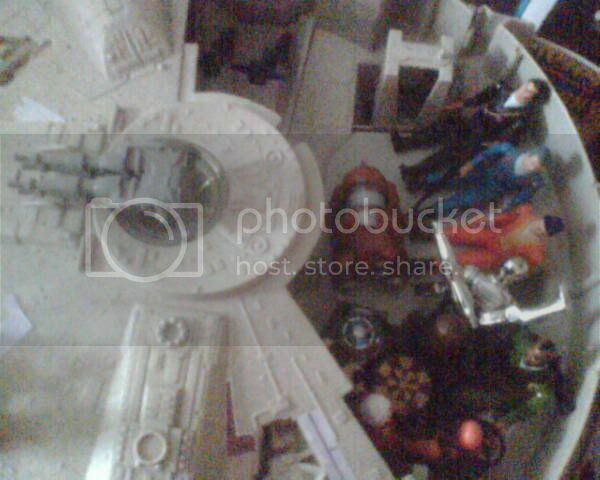 - smaller amounts of tons of other 1980s action figure toy lines. 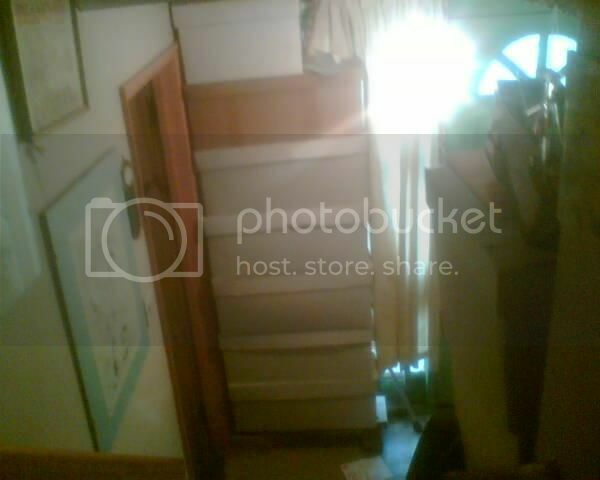 Limited space in my place, so for now, unless I find something really rare, I won't be collecting much more. cellardweller did you see FTC announced today that the Wnedy & Marvin set will be available in January? I'm kind of hyped for the Jonny Quest stuff, which I will likely pick up. I may get the Scooby Doo stuff too, not sure yet as I did just get the entire set of Series 1 Scooby Doo 2 packs and the Mystery Machine play set.